Heston has grown since my previous visits. 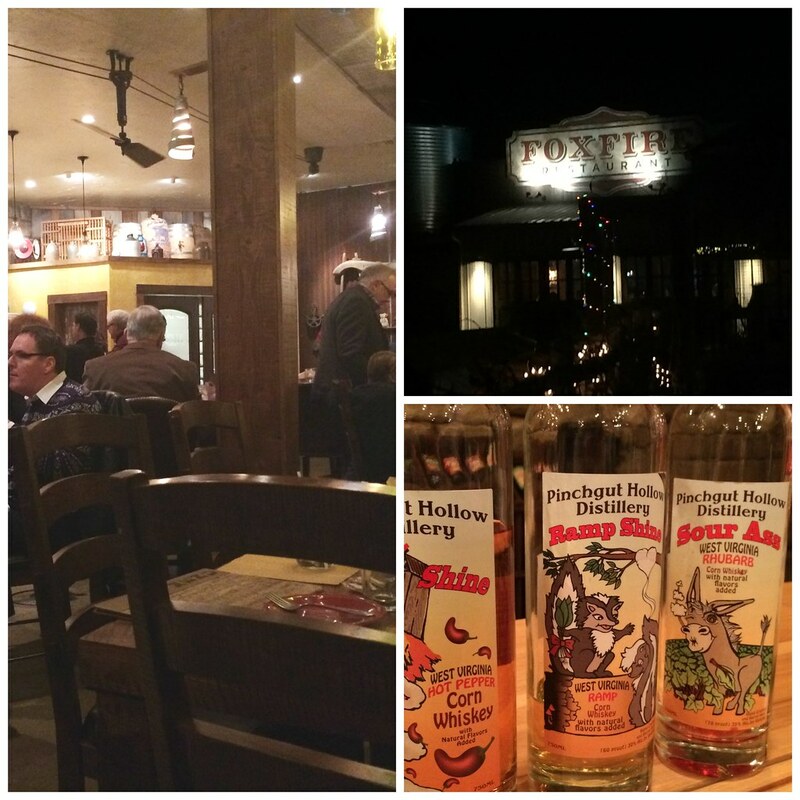 The winery and distillery has expanded to offer a full-service restaurant. When I was there last, they offered food as part of an event outdoors, but this large restaurant space is new. To get the full experience, Tom and I made reservations for New Year's Eve dinner here after a quick wine tasting in the main store area. 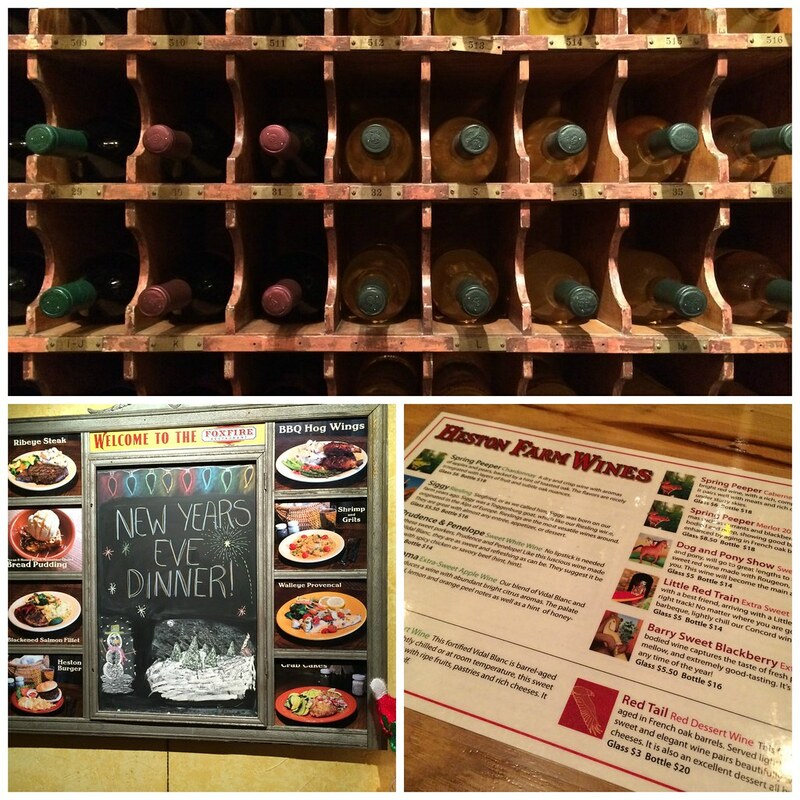 We sampled all of the wines plus the moonshines and some of the other liquors before buying a few bottles and heading next door to the restaurant. While our reservations were at 7 p.m., we ended up waiting until around 7:20 p.m. before we were actually seated. I was pretty unhappy with this, but apparently they had selected certain tables for reservations, and we had been waiting for the couple ahead of us to finish up. Anyway. When we were finally seated, we waited another 10 or 15 minutes for a server to finally come over and take our drink orders. I must say, I was not impressed at this point. But then the waitress asked if we'd like a complimentary appetizer. Um, uh-huh. 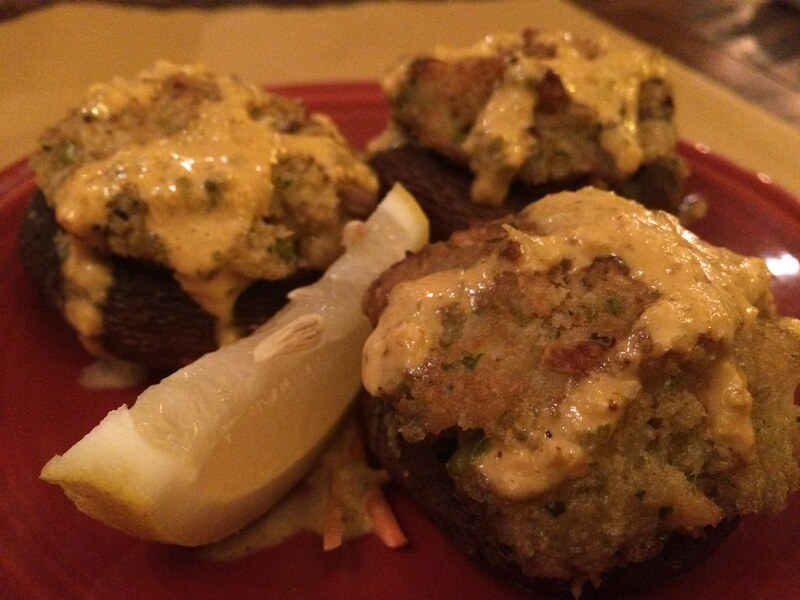 We ordered the crab-stuffed mushrooms off their New Year's Eve Menu as an appetizer. The menu for the night looked really nice. A few appetizers - shrimp, crab/artichoke dip, the mushrooms, meat/cheese board. Their soup was a lobster bisque. 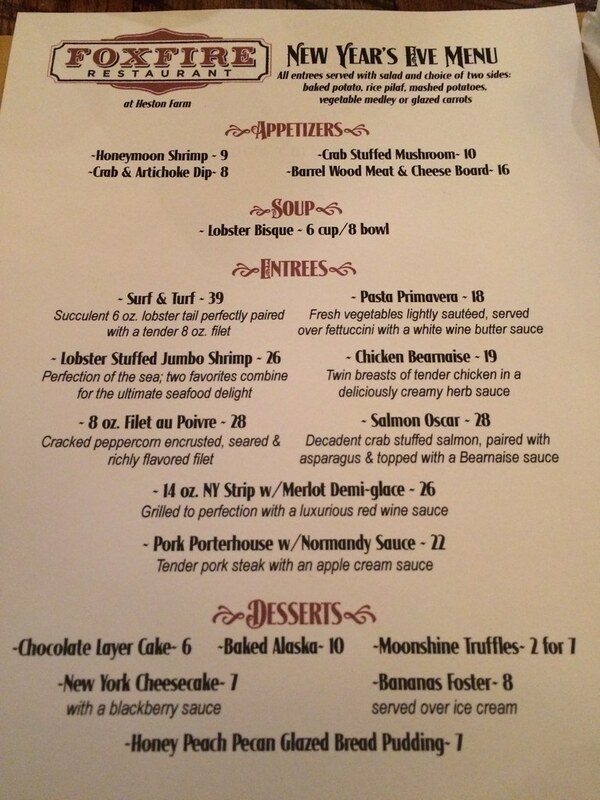 Entrees were steak, lobster-stuffed shrimp, pasta primavera, chicken bernaise and salmon oscar. Plus a handful of desserts - cake, truffles, bread pudding, bananas foster. The mushrooms arrived not too long after placing the order (so I feel like I'm finally in the swing of things), and three are delivered to us. Three for $10 is ehhhh. I know they're crab-stuffed, but it's a tiny bit of crab and lots of breading. So, a little pricey there. But overall, they were pretty good. Mushrooms were cooked well - a little springy still so not totally overdone, and the breading didn't have much crab, but it did have some nice sage flavor. 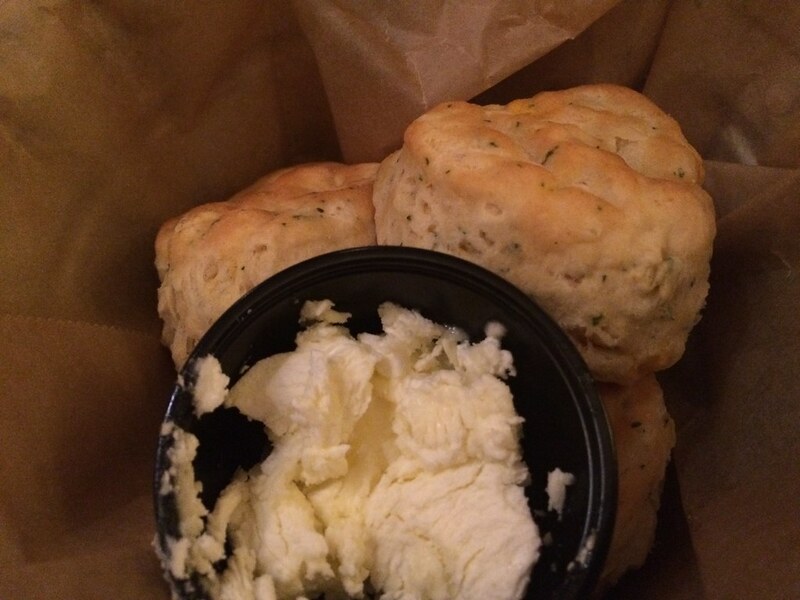 We were brought biscuits with some whipped butter. Biscuits were warm and light. 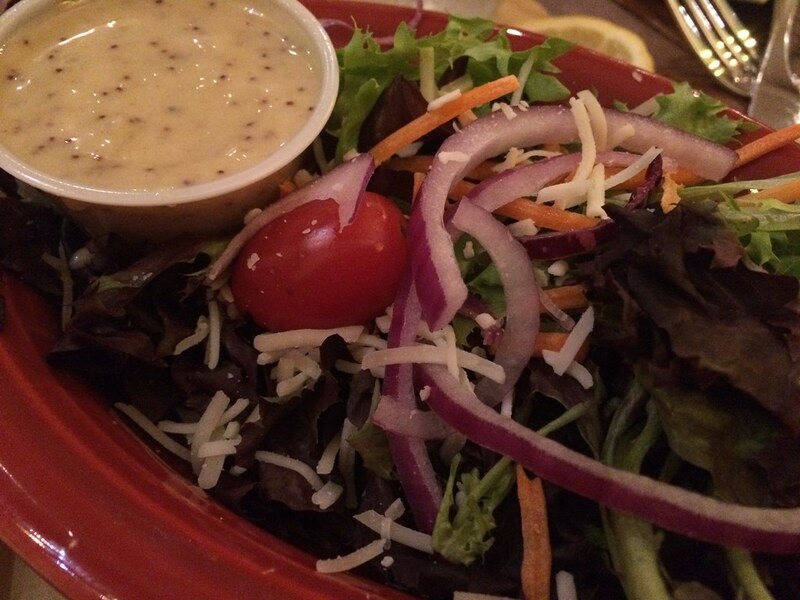 For my salad, I got a side of the poppyseed something dressing. Not a bad house salad - some mixed greens, red onion and a tomato or two. The dressing wasn't my favorite - I typically go for a French. But I didn't hate it either. For my entree, I went with the Salmon Oscar, plus mashed potatoes and glazed carrots as my sides. 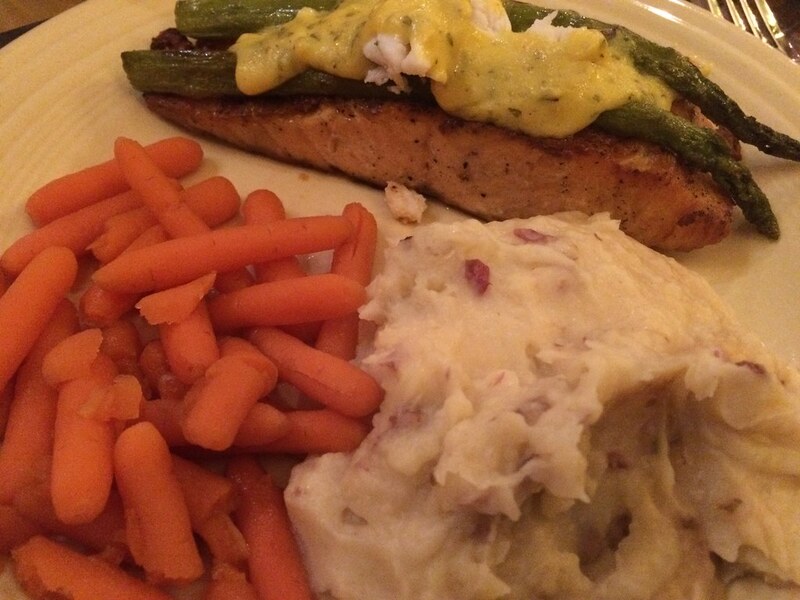 The Salmon Oscar was described as "decadent crab stuffed salmon, paired with asparagus and topped with bernaise sauce." So, as you can see, the "stuffed" salmon is really just about three pieces of crab on top. I wasn't crazy about the sauce, but I was happy it was fresh crab (not imitation) - just wish I could've actually tasted it and more would've been nice. The salmon was also cooked well. It had a good flavor, but considering there were only about three tiny pieces of crab on top, I didn't get that "crab-stuffed" flavor I thought I would get. No decadent, rich filling. Just a piece of salmon and with some crab on the side. However, each was good on its own. I just wish they were married like I was expecting. The sides were both very good. The killed the mashed potatoes and savored every last bite. 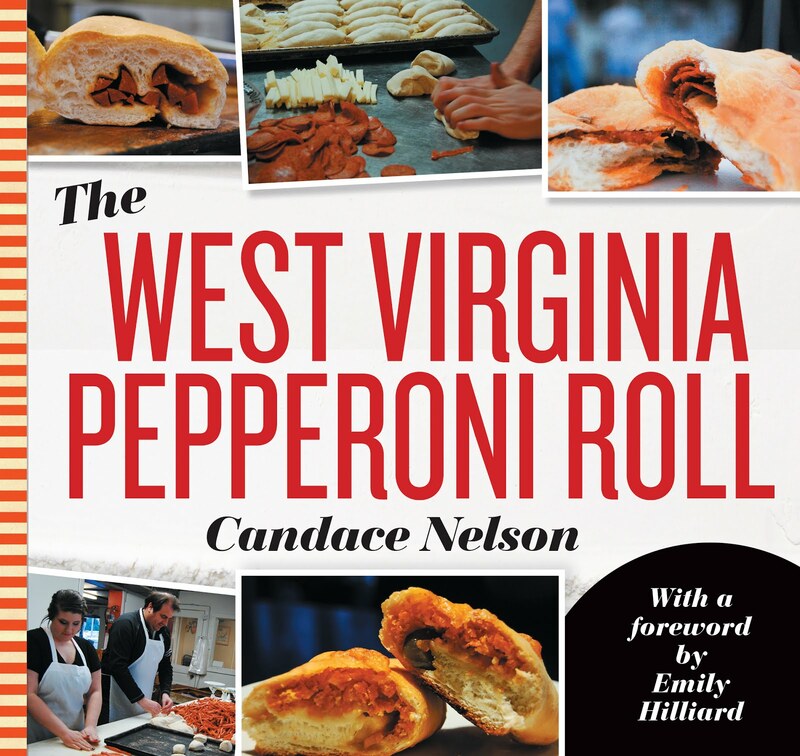 Lots of herb and pepper. The carrots were also very tasty with a nice brown sugar glaze. Overall - service was spotty, but they made up for it. Salad, biscuits and sides all very good. Main entree not exactly how I expected it, but all components of the meal were good.